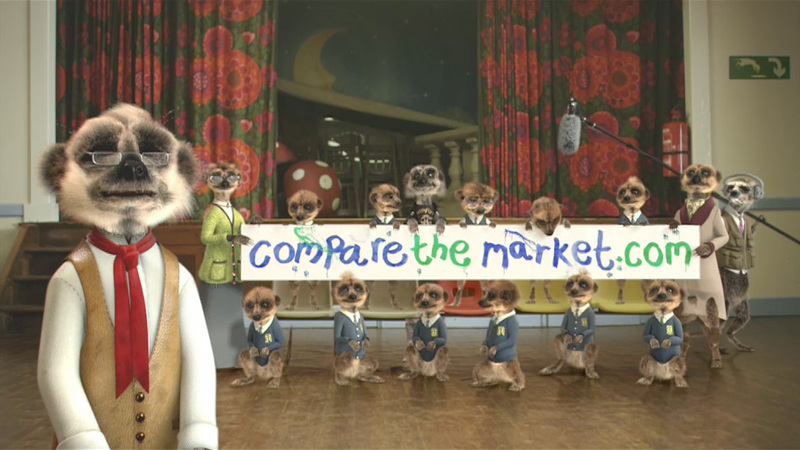 Compare The Market is an insurance comparison service. 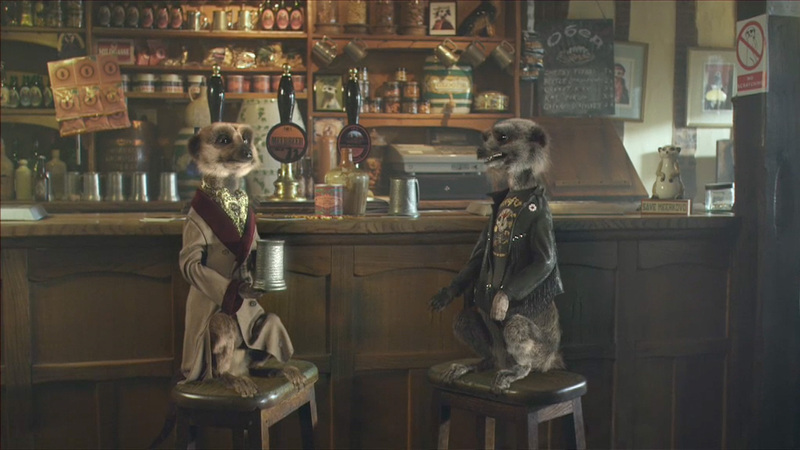 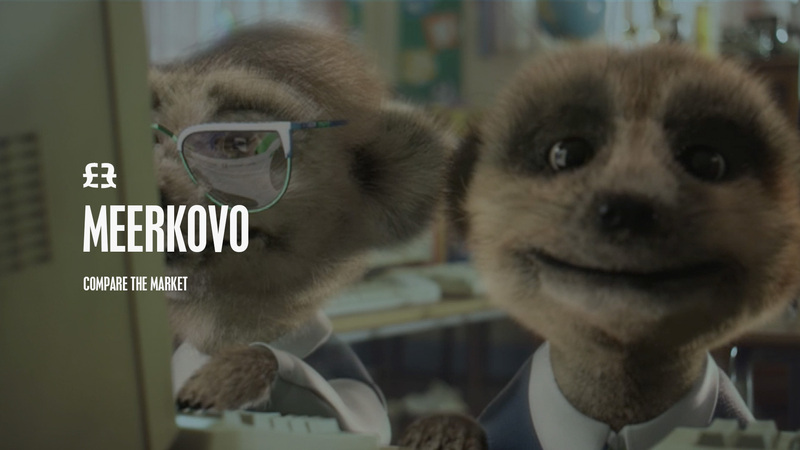 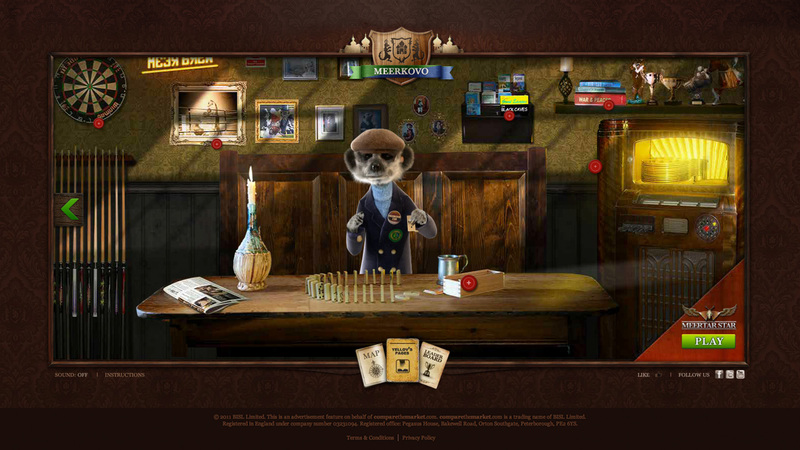 Their advertising uses meerkat characters that are adored by the UK public. 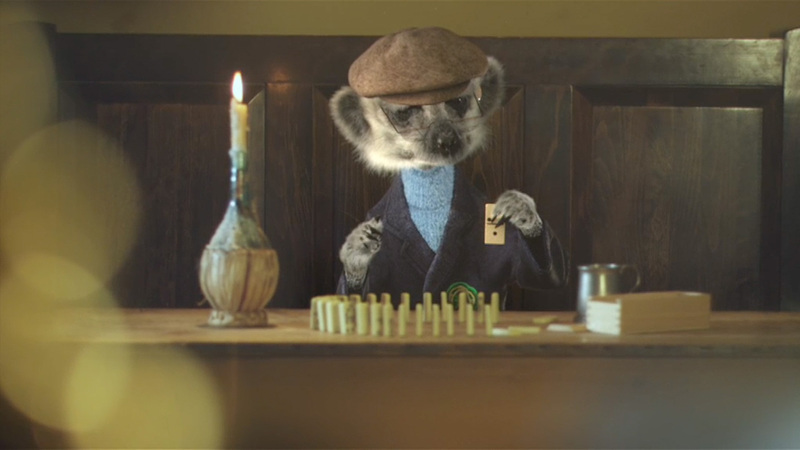 They have a legion of fans: Aleksandr sold more copies of his biography then Cheryl Cole or Tony Blair. 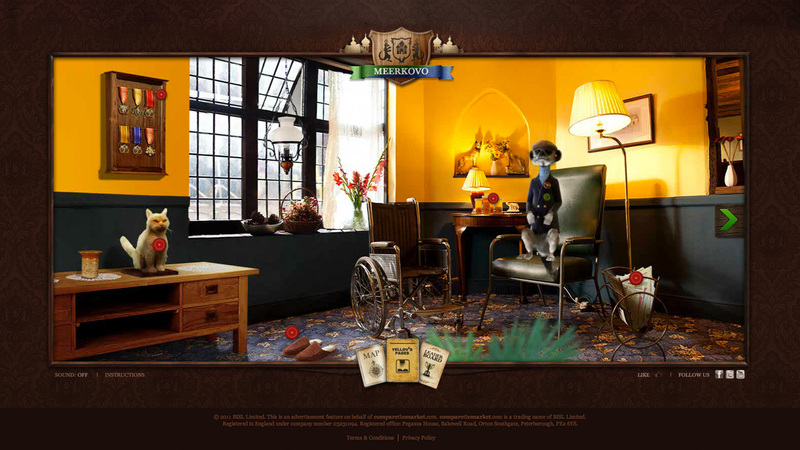 How can we keep these fans deeply engaged and enable conversations with the brand? 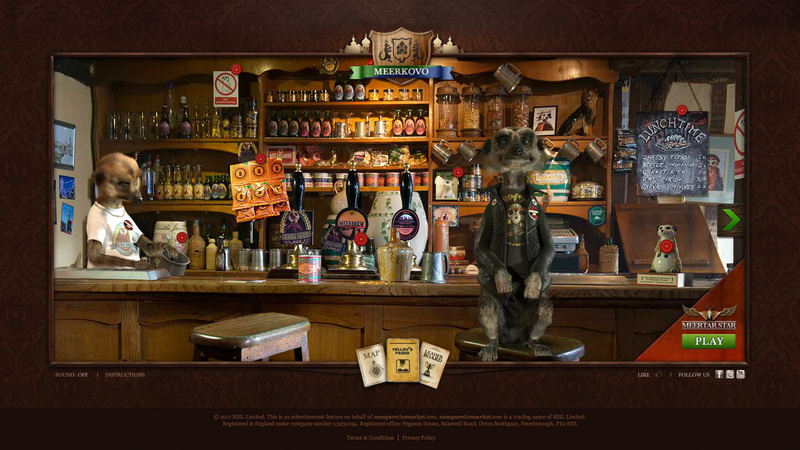 We gave fans unprecedented access to the world of Meerkats. 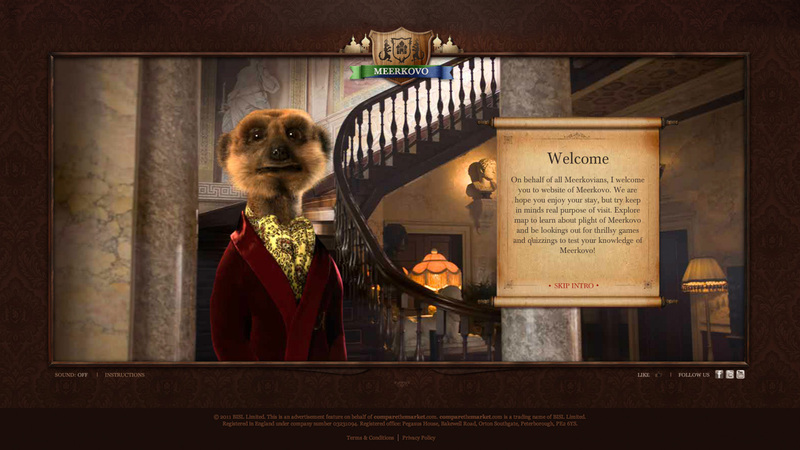 Welcome to Meerkovo. 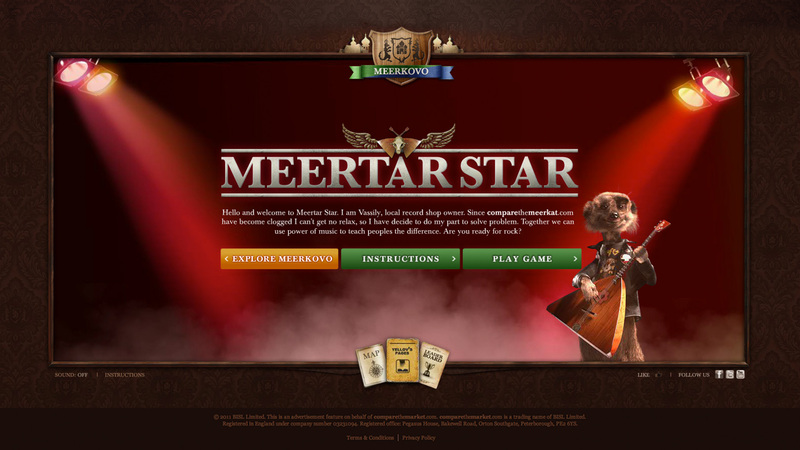 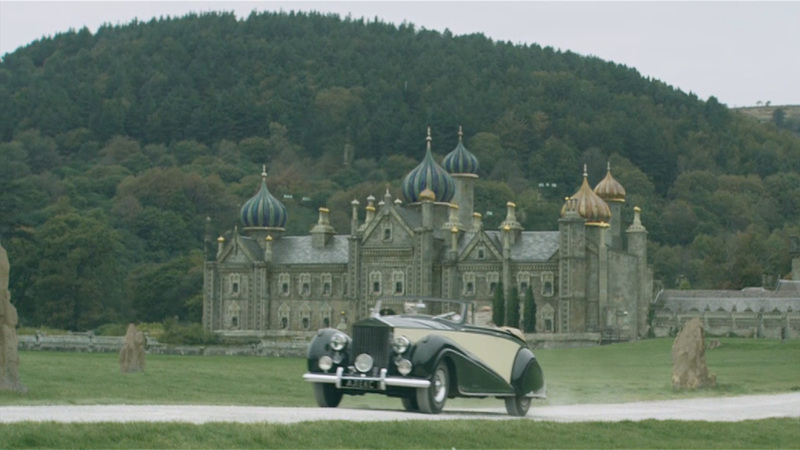 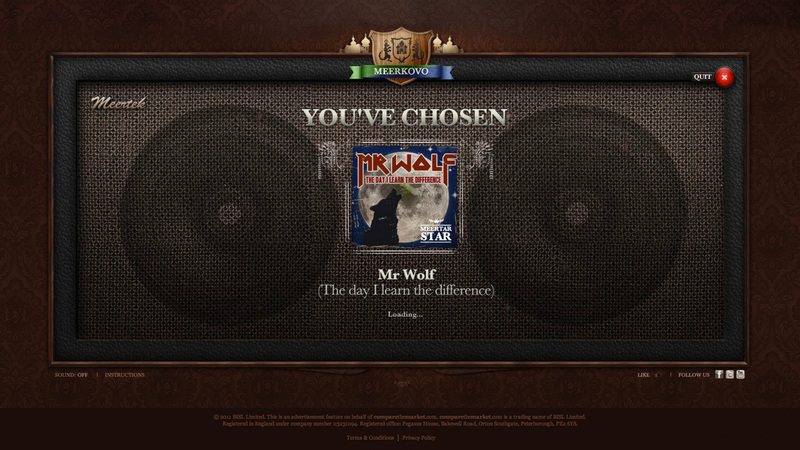 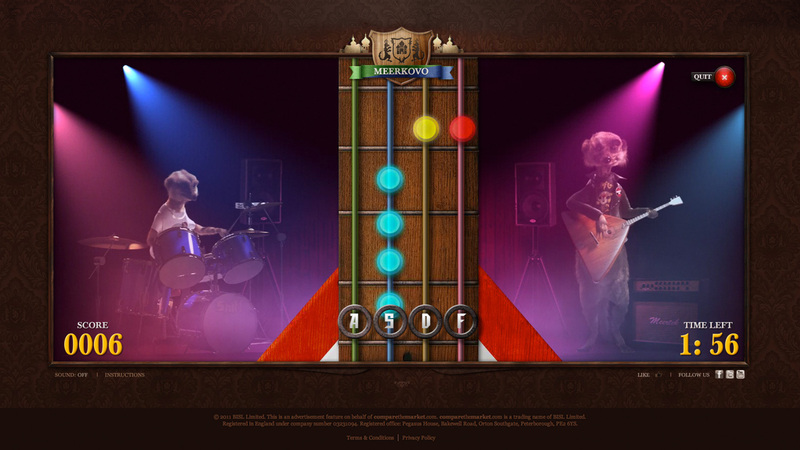 An entertainment platform across web, social and mobile. 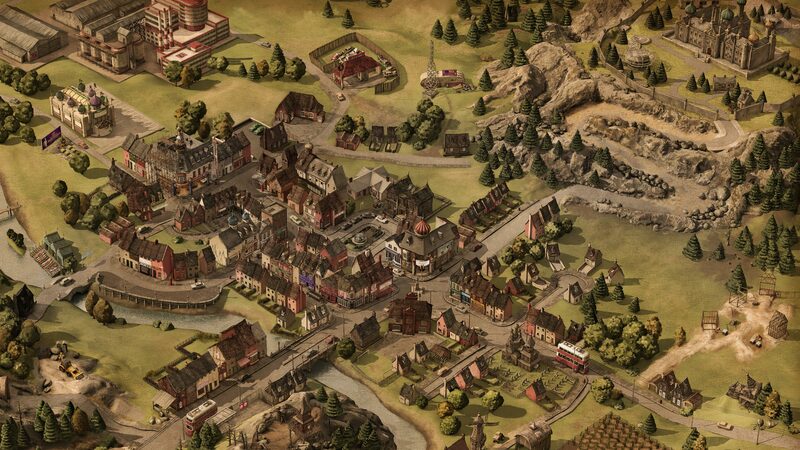 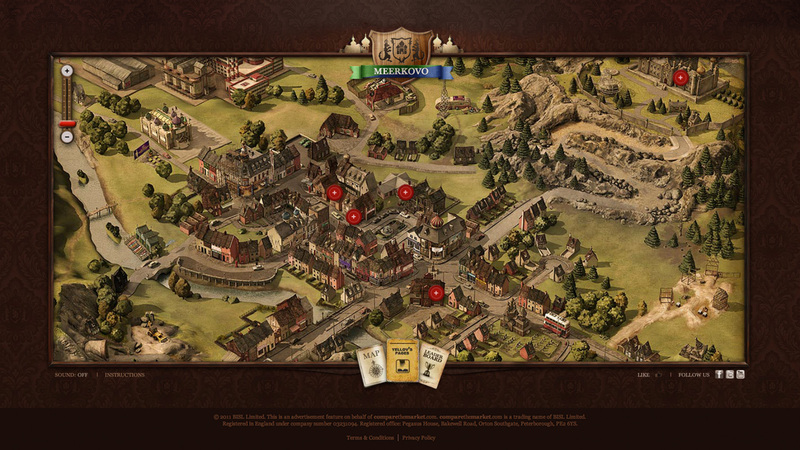 Users could meet characters, visit their homes, play games, learn about their ways of life, and earn real-world rewards. 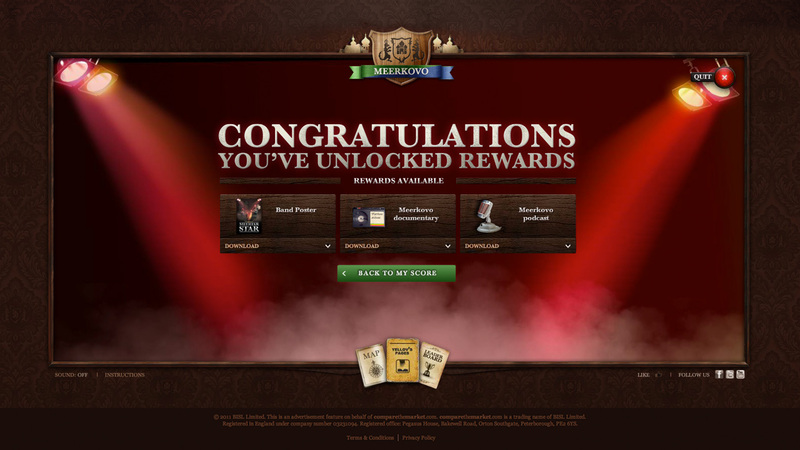 The experience was tied to the purchase experience. 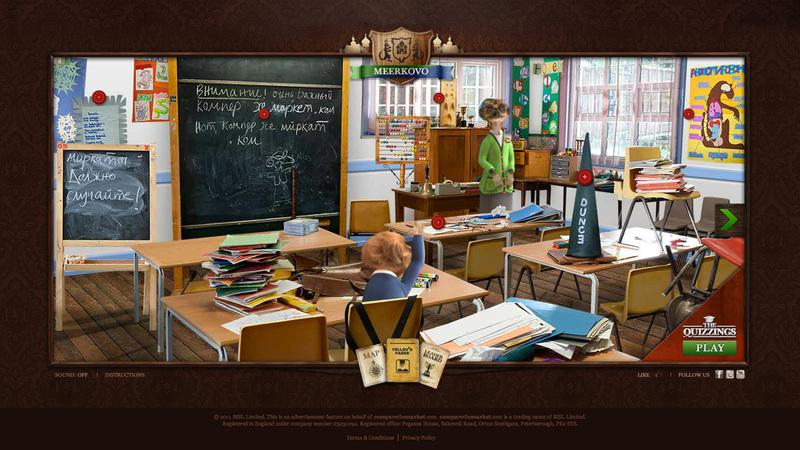 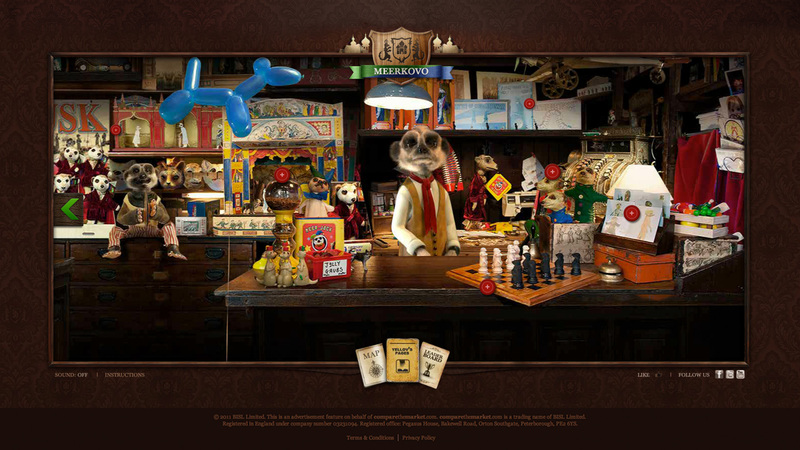 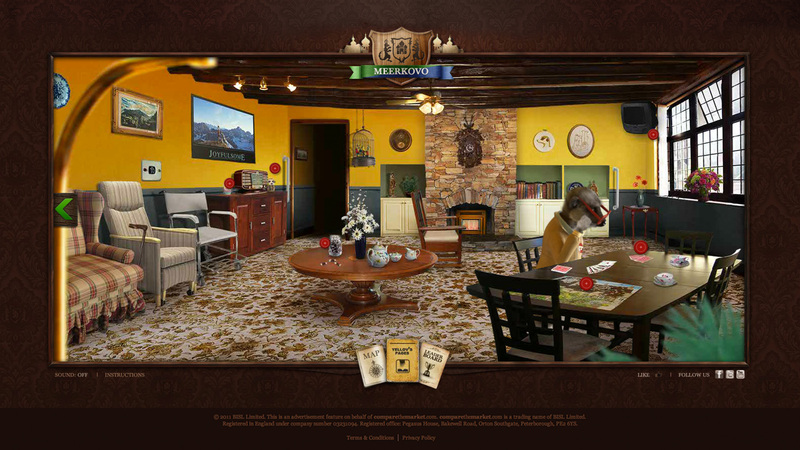 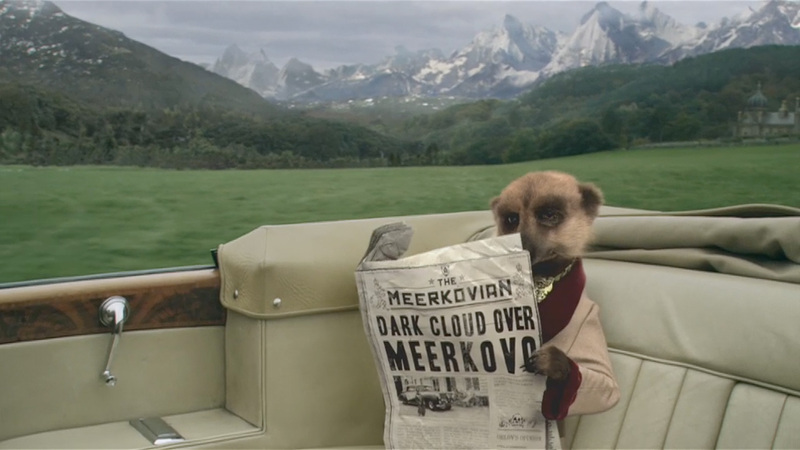 When you buy an insurance product from CTM.com, you unlock new areas of Meerkovo, meet new characters and receive your very own meerkat toy. 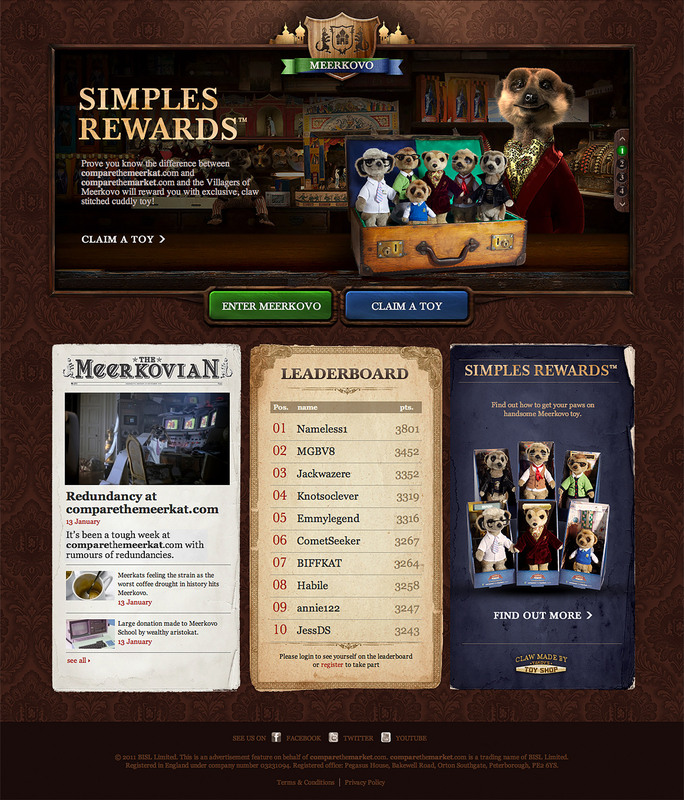 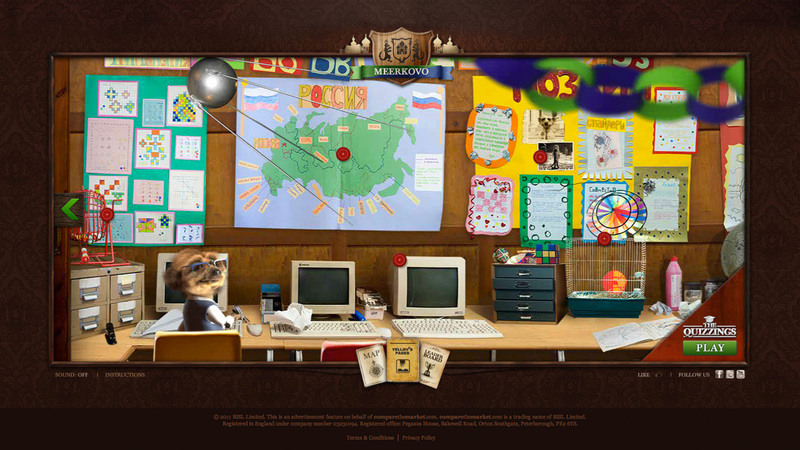 Meerkovo.com had 330,000 visitors in the first month - 21,000 in one day. 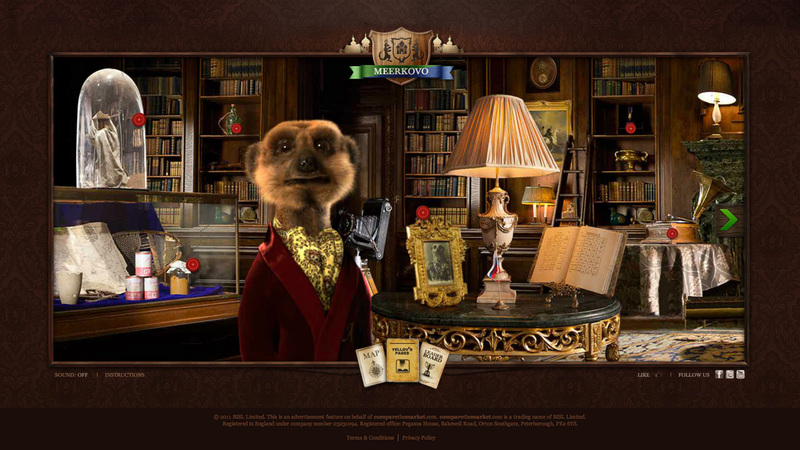 Traffic to comparethemarket.com doubled to more than 1 million per month, and as result, the brand had its biggest ever day in business. 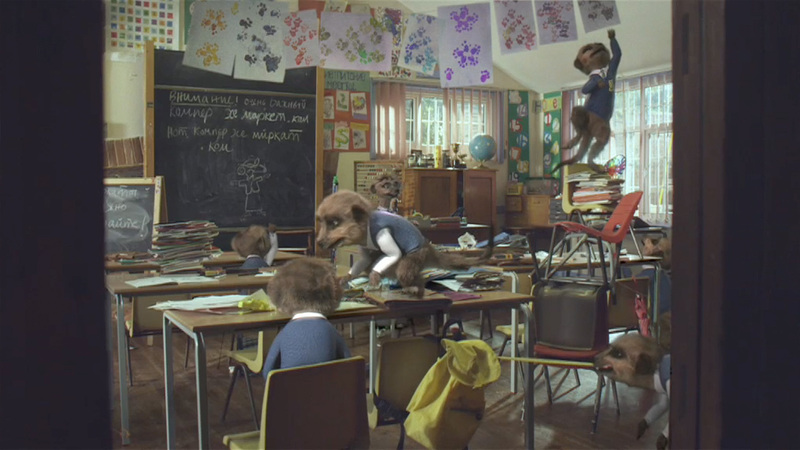 Brand's Biggest Ever Day of Business.